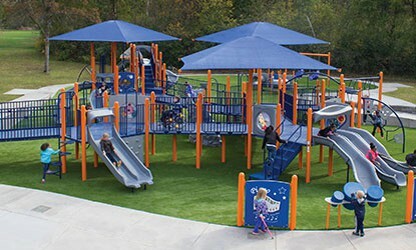 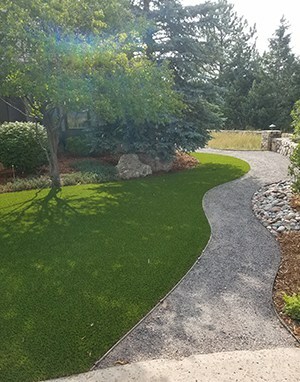 Our customers have had us install it in their back and front yards, patios, decks, putting greens, playgrounds, pet areas and is also great to install around a pool area. 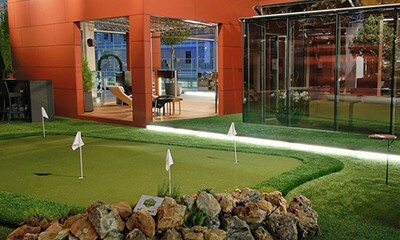 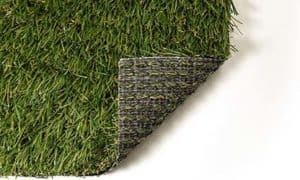 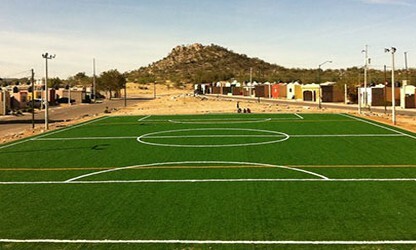 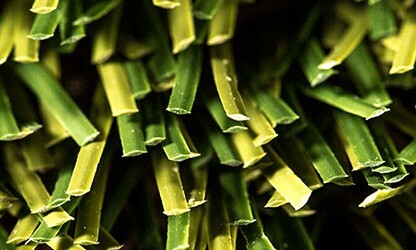 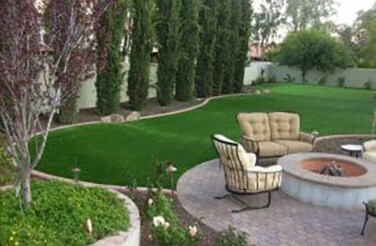 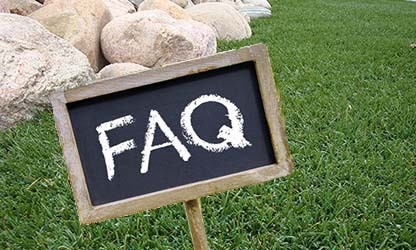 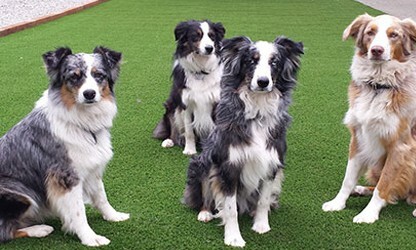 The right artificial grass for dogs. 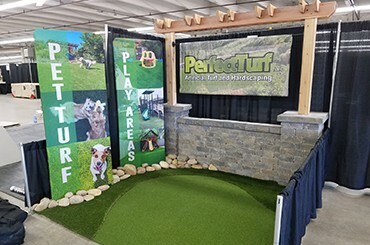 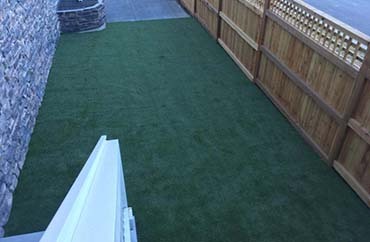 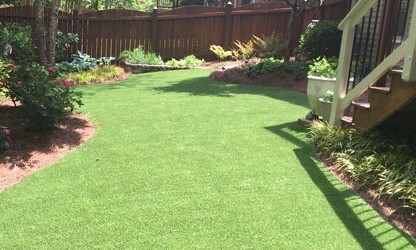 ProGreen’s K9 artificial grass for pets is perfect for backyards, dog runs, kennels, daycare facilities, agility courses, and more.